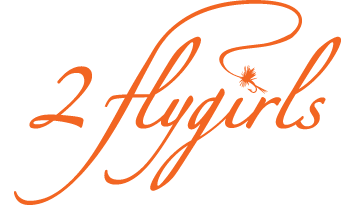 2 flygirls: Change of plans... we will be returning to the Farmington river in CT this coming weekend since the waters at the West Branch of the Delaware in NY are way too high for wading!! Bummer! But c'est la vie. Change of plans... we will be returning to the Farmington river in CT this coming weekend since the waters at the West Branch of the Delaware in NY are way too high for wading!! Bummer! But c'est la vie. Picture of the Farmington river summer 2010.